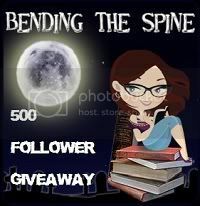 Bending the Spine: 500 Follower Giveaway!!! OK, so technically I am 10 followers away from 500…but I think that’s close enough to start this giveaway right?!?! To say thank you in reaching this milestone I wanted to do a giveaway of some of the up and coming books and some books that just came out, along with some of my favorites. If Book Depository ships to you you’re in! Rafflecopter will pick one winner for me! This one winner will have their choice of one book from the list above . If I reach 600 followers during this giveaway an additional winner will be chosen. Love it! Can't wait to see who wins! Congratulations! 500 already, you rock! ;) Thanks for the giveaway, it's a great selection of books! 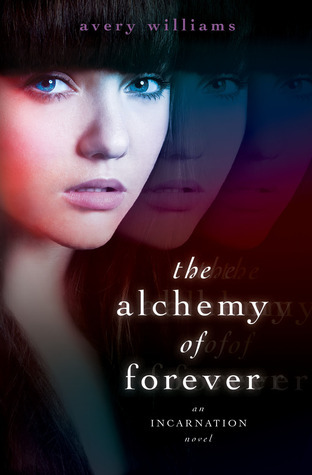 Thanks for this GA :) I think my favourite book of 2011 is Vampire Empire, i really loved it! i have too many faves to list them all here! yay for giveaways! Favorite book was definitely The Unbecoming of Mara Dyer by Michelle Hodkin. 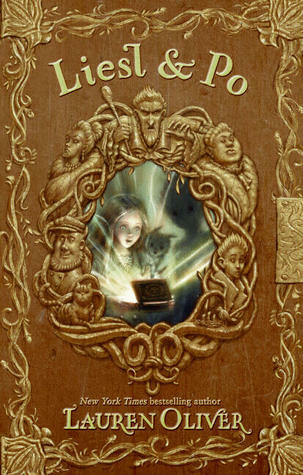 My favorite book of 2011 was NEVERWHERE By Neil Gaiman. Rock On with 500! You're awesome, gal! Under the Never Sky, of course. 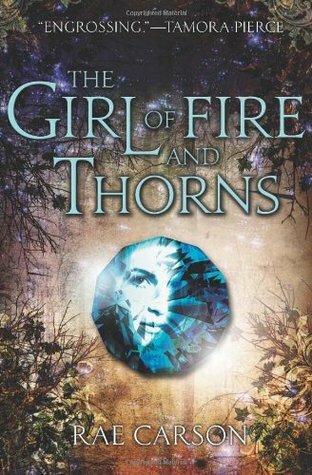 Daughter of Smoke & Bone, of course. The others are great too. Congratulations! And thank you so much for this awesome giveaway! Oh, and my favourite book of the year was The Daughter Of Smoke And Bone! Those books look really good. I love your site design and name. 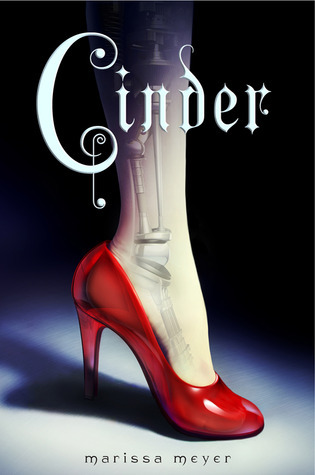 I don't read a lot of young adult stuff, but your site looks so fun, I may need to start reading more. Thanks for the giveaway. Not sure what my fav book of 2011 is. But i really loved Bloodlines. Thanks, Jennifer K.
Congrats on all the followers I just became 498 :) My fave this year was The Cleaner by Paul Cleave. Congratulations on reaching 500 I hope you reach many more. Thank you for an awesome giveaway too. Congratulations Rebecca - here's to 500 more! Thank you for this lovely giveaway. 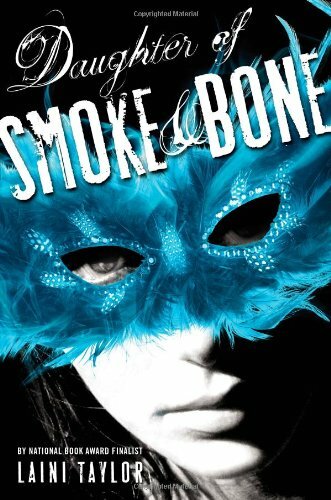 It's always tough for me to pick one favourite, but my most recent favourite for 2011 is Daughter of Smoke and Bone. My favorite book of 2011 was Delirium! Woot! Congrats on 500 followers! :D Here's to many many MANY more! Congrats on 500 followers - and thanks for a fab giveaway! 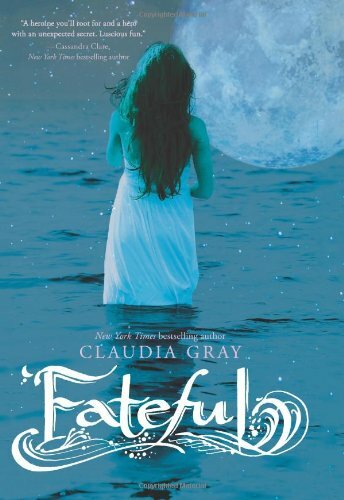 I really liked Shatter Me! Awesome giveaway! My favorite 2011 book was Divergent hands down! Favorite book I read this year is Rot & Ruin. Thanks for the giveaway! 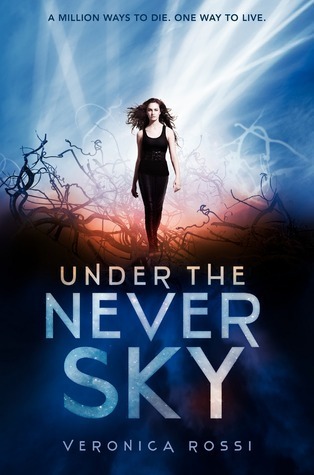 My favourite book of 2011 is "Divergent"
One of my favorite books of 2011 was Unearthly by Cynthia Hand. I loved Bloodlines by Richelle Mead! Five hundred and twenty seven followers now! Awesome job! 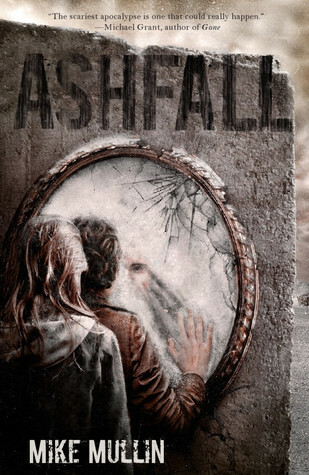 Oh goshness, my favorite book of 2011 would have had to been Amy and Roger. :D I loved it. Favorite book? That's difficult... Starcrossed maybe. Or Across the Universe. Or Bloodlines. Or... I guess I should stop while I'm ahead. This is a great giveaway! Congrats on 500 followers! Congrats on the 500+ followers! One of my 2011 top favorites was Leviathan Wakes by James S.A. Corey! Thanks for the giveaway! Oh, I almost forgot, Happy New Year!!! Shatter Me was pretty awesome! Fave book of 2011 -- Legend by Marie lu was amazing!